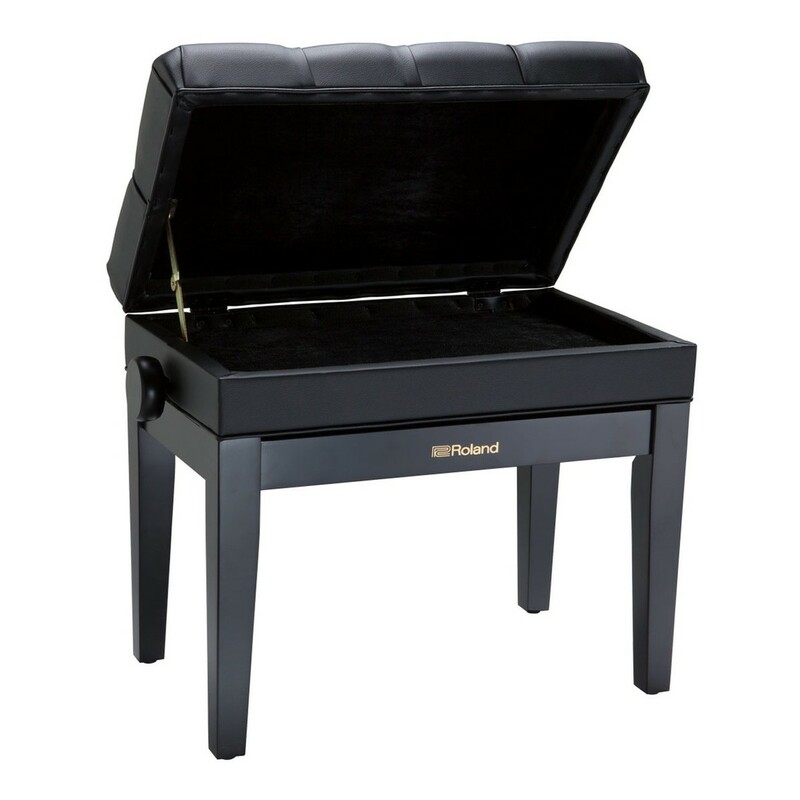 The Roland RPB-500BK Piano Bench features a storage compartment under the seat, ideal for sheet music and accessories. The thick cushioning is comfortable and promotes correct posture. The solid wood frame is hard wearing for lasting durability. 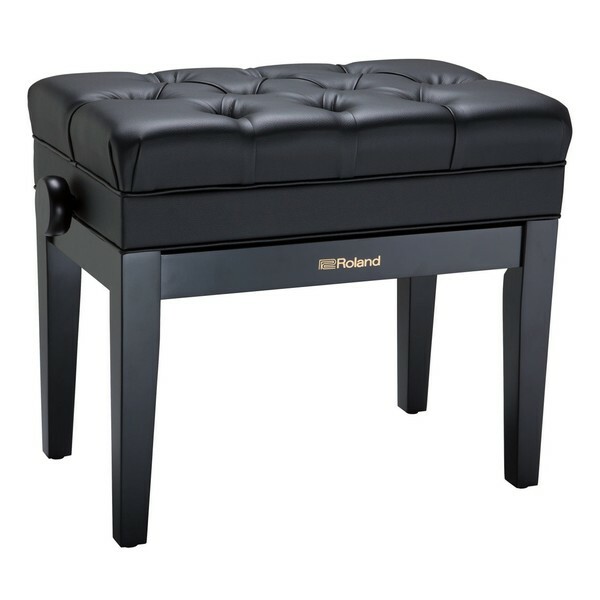 The RPB-500 is height adjustable by 10cm, allowing alteration for each player's preference. The seat's buttoned cover is durable and easy to clean.